The live webinar features Ernesto Minnucci—Laureate of Civil and Environmental Engineering, Industrial and Information Engineering Specialist—from MINNUCCI ASSOCIATI. 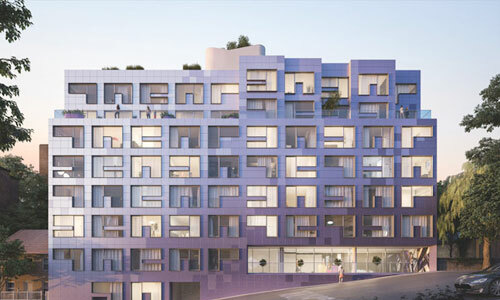 Ernesto will present some of their firm’s recent projects, including the Pietrarsa Railway Museum and the Naples Central Station, where MINNUCCI ASSOCIATI made extensive use of BIMx for client communications. BIMx also provided them the digital tool they needed to manage the entire life cycle of the buildings. In the live presentation, the latest BIMx and BIMx PRO features that were released this summer will be highlighted. BIMx (free) now provides free access to both 2D documents and 3D models. 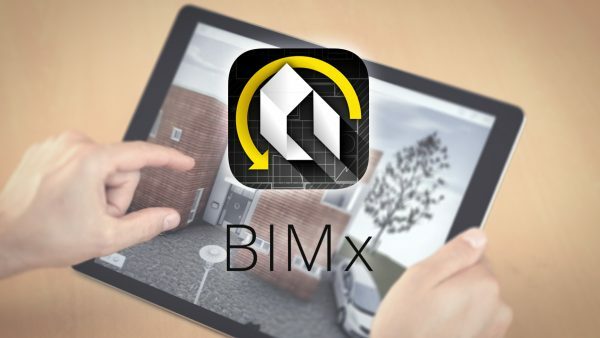 With the summer’s update, the free version of BIMx now provides access to the full set of project information including 2D documents 3D models and any non-geometric data incorporated into BIM. That’s right. In order to access the full contents of the Hyper-model there is no longer a need to purchase a PRO license. 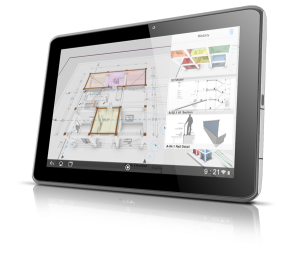 BIMx is your mobile PDF viewer for getting ARCHICAD project documentation while on construction sites. But that’s not all. The paid version of the app, BIMx PRO has been updated too! It now provides an on-demand measurement feature on iOS for both 2D documentation layouts and for 3D Hyper-models. As a result, BIMx users can take measurements (length, area, angles) on Hyper-models using mobile devices. Android users have access to features that were previously available only on iOS – such as on-site photo attachment in a BIMcloud Teamwork message, Google Cloud Print support, Hyper-link recognition on schedules and Direct access to any cloud storage. There will also be time to take a sneak peek into new BIMx features that will be released later this fall!